The Fleet Safety Council is an association of driver trainers and professionals working in cooperation with the infrastructure Health & Safety Association to promote safety within the transportation and transport industry. The council encourages the improvement of driver behaviour through awareness and training. Working with government agencies and private organizations, the Council strives for a uniform system of safety requirements for drivers in Ontario. Driver Trainers, Directors of Safety, Labour safety personnel, Human Resource management, Individuals concerned with occupational health and safety, various government agencies. 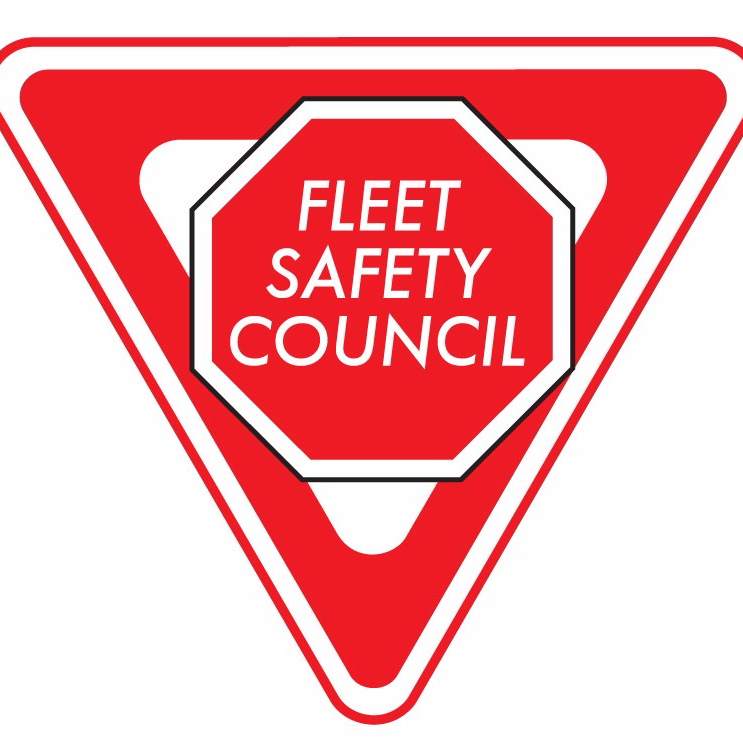 If you want more input into the way safety is handled within the transportation industry, join us on the Fleet Safety Council. Please contact local chapters for membership information and meeting details. Would you kindly include us for Press Releases and especially upcoming events, such as the event today Feb 13 in Cambridge.